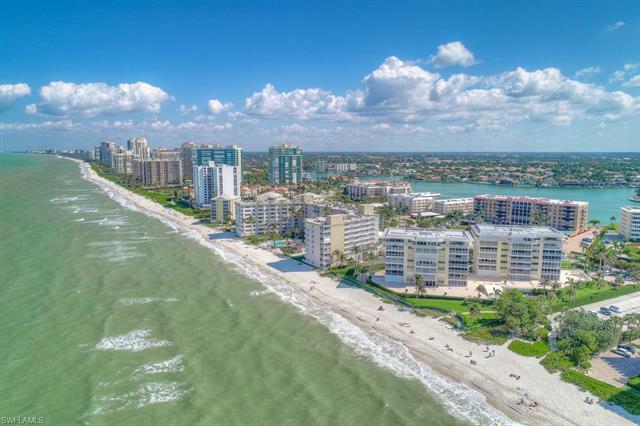 In addition to offering insight on some of the best Collier County beachfront real estate, the following provides a handy guide to some of Collier County’s best beaches – the surf and sandy shorelines loves by locals and visitors alike. 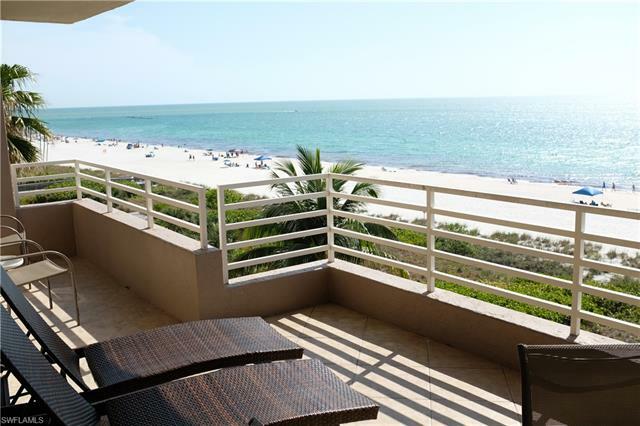 Clam Pass Beach is nestled adjacent to the Naples Grande Beach Resort near Seagate and Crayton Road. 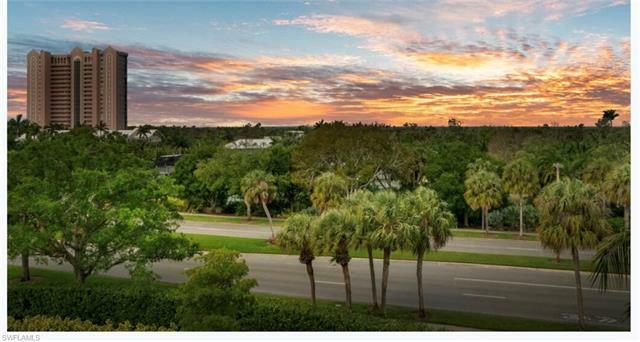 The beach and preserves encompass an area of more than 35 acres. Beyond the beach, you can venture along a boardwalk through the preserves and observer a variety of avian species or other indigenous critters which thrive among this coastal habitat. There’s also concessions, picnic pavilions and launches for kayaking. In 2014, this ranked among the Top Ten of beaches in America according to Dr. Beach. There’s also nature trails and lookout towers situated among the preserves. The beach is also complemented with picnic areas where you’ll find grills, restrooms and rentals for paddle boards, kayaks, beach chairs and more. 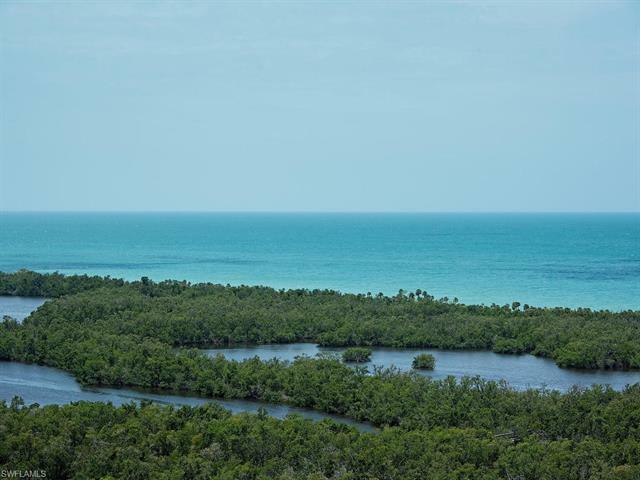 This coastal island is set between Naples and Marco Island and accessible only by boat. It has eight miles of white sandy beach and is free of commercial ventures and facilities. There is, however, food and beverages which can be purchased from a pontoon boat on the near shore. 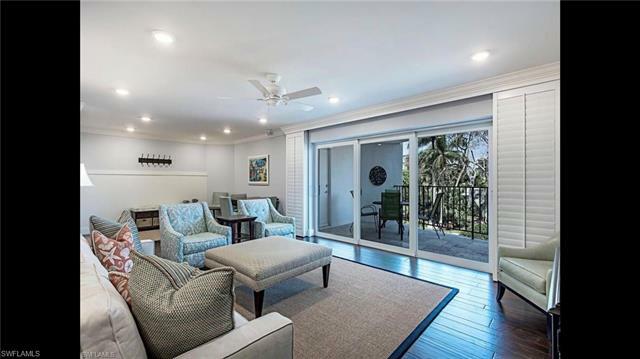 Located off Gulfshore Drive (between Mooring Line Drive and Fifth Avenue South, Lowdermilk has more than 1,000 feet of beautiful beachfront. 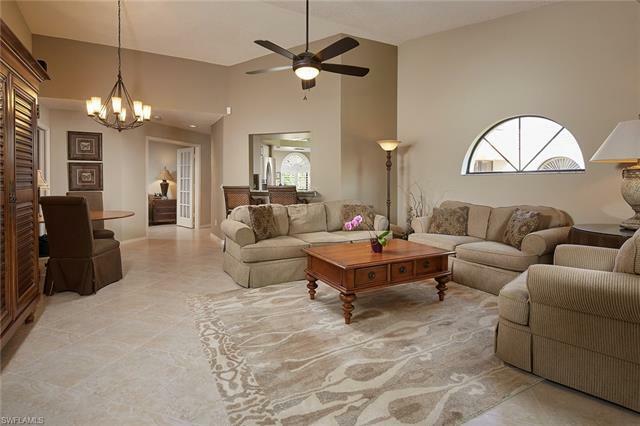 It is also positioned in proximity to the boutique shops and restaurants of downtown Naples. The park is nuanced with picnic areas, playgrounds, concession stand, restrooms and outdoor showers. In addition to the ten mile length of sugar sand shores, the beach is home to the iconic Naples City Pier which extends some 1,000 feet into the Gulf. There’s a concession stand as well as volleyball courts, picnic tables, restrooms and showers. Many locals and visitors gather here each evening to enjoy the sunset. Don’t be too surprised to hear applause as the final glimmer of sunlight sinks into the Gulf. 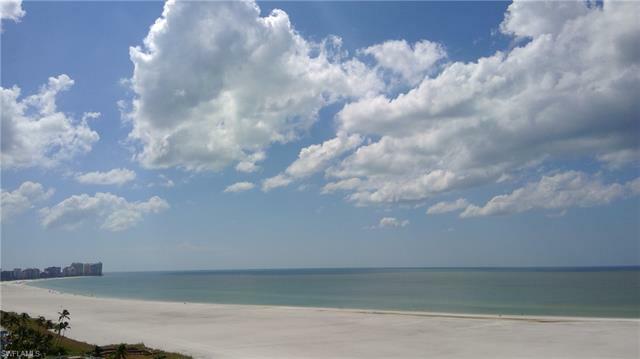 Set among the southern recesses of Marco Island, the largest in a composite of coastal land masses known as The Ten Thousand Islands, this beachset apart from the island’s high-rises by a dense patch of native vegetation. It is especially popular with sun lovers, shell collectors and swimmers. Families will enjoy fishing or watching for dolphins swimming near the rock jetty. The beach can be accessed from South Collier Boulevard. There’s a parking lot and restrooms available. Tigertail Beach can be found on the northern end of Marco Island. 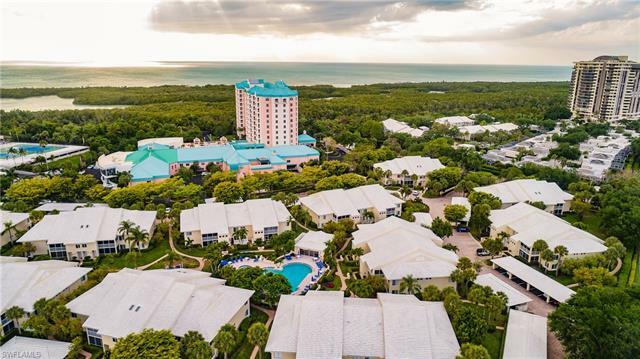 Amenities here include a playground, volleyball courts, water sports rentals, a picnic area and a concession stand, as well as showers, restrooms, parking and handicap access. 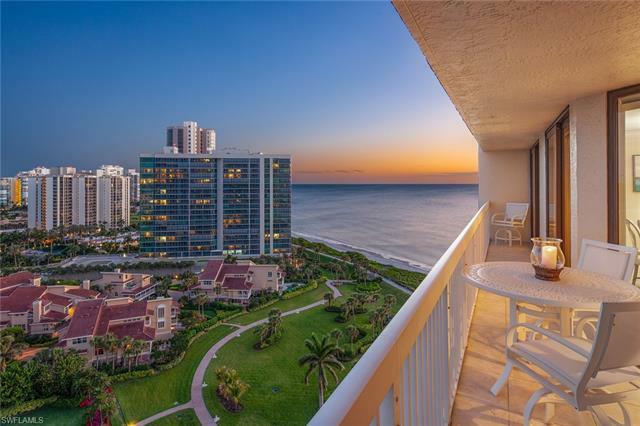 Among the most popular of beaches in Naples, this can be found along Vanderbilt Drive in North Naples, close to the famed Ritz Carlton Beach Resort. 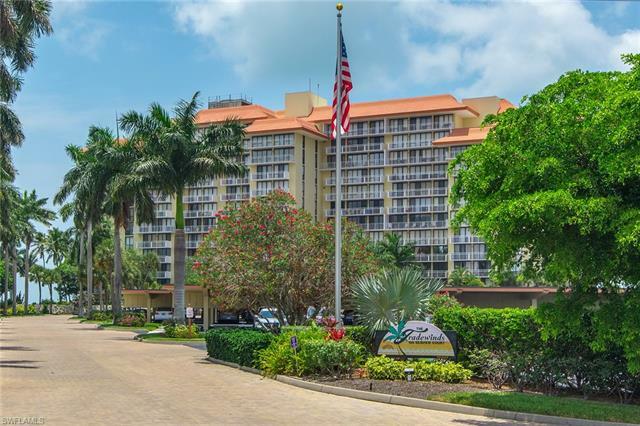 Beach amenities include concessions, showers, restrooms, bike racks, a parking garage and handicap access.